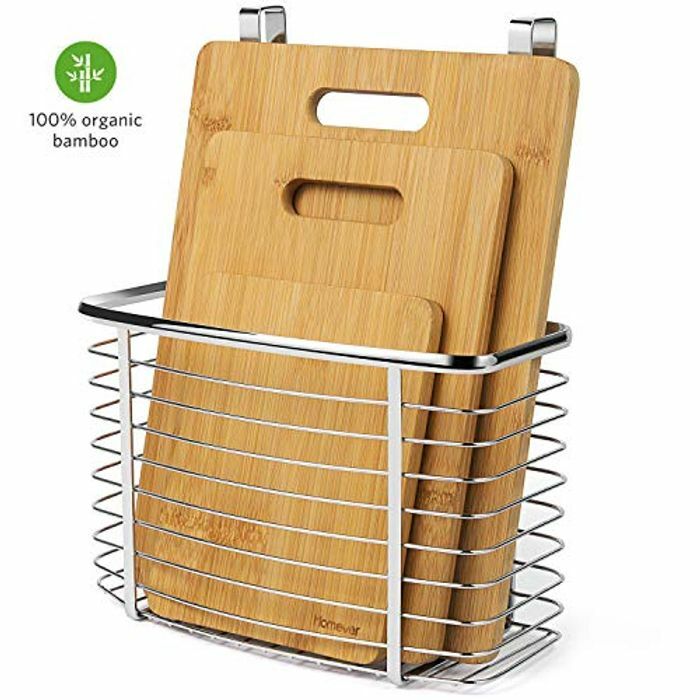 Great Kitchen Organizer-Wire Basket: The storage basket is made of stainless steel, can be mounted over any drawer, ON any cabinet - or IN any cabinet door! anything else you need handy and available while cooking. a great value add to your kitchen organization! WHY CHOOSE BAMBOO? Environmentalists choose bamboo cutting boards because they are environmentally friendly. 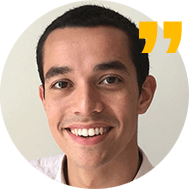 Unlike plastic, it is a biodegradable, sustainable and renewable resource. Less porous than wood for long lasting use. bamboo reserves recover within 3 to 5 years. Great Present: A four piece kitchen organization and accessory set, Great gift idea for weddings, housewarming, retirement, birthday and christmas gifts for ALL kitchen enthusiasts.And with Christmas season a few months away, this charcuterie set board trays will make an awesome stocking stuffer.